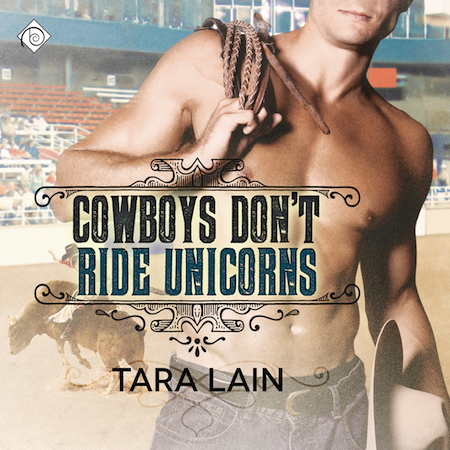 Tara Lain does cowboys – cowboys from Hawaii, cowboys from Brazil, and mostly cowboys from Chico, California who all explore what it means to be gay while wearing chaps and looking for happy ever after. 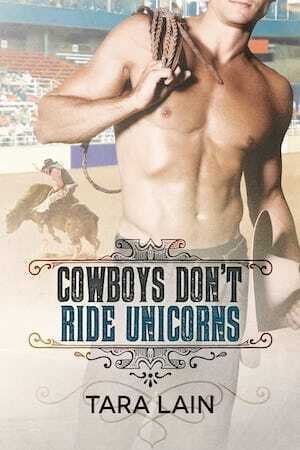 Short on words and long on action, these gorgeous cowboys find love in the back of a car or on the back of a bull in these three popular contemporary cowboy romances. 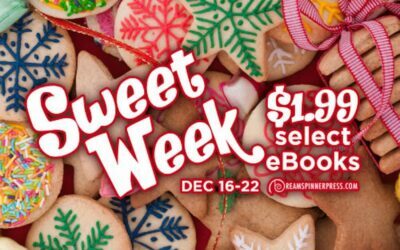 It’s Sweet Week at Dreamspinner Press and among 13 books that are on sale, you can get Hearts and Flour for only $1.99.